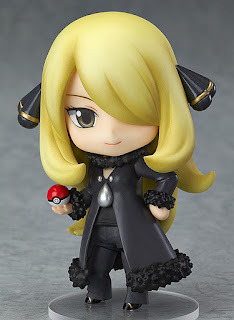 Nendoroid Cynthia Coming to Pokemon Center Aug 26th! 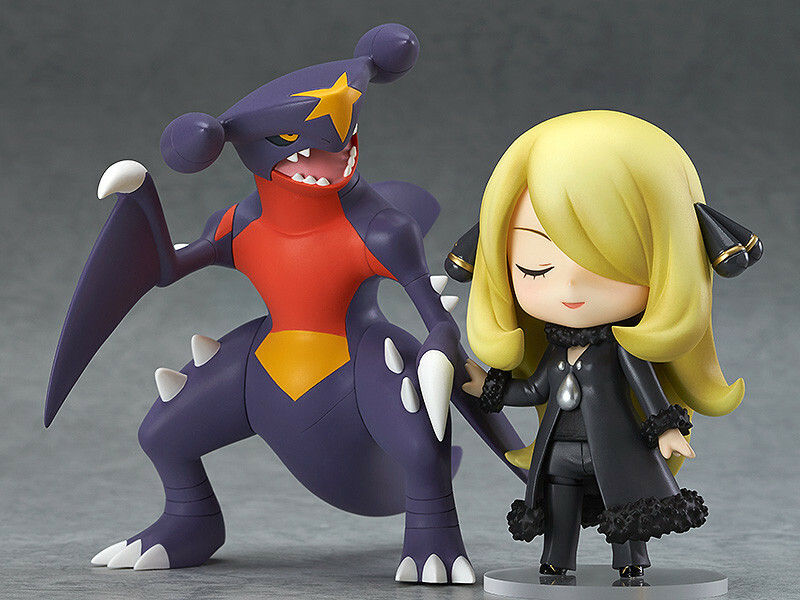 Elite 4 Cynthia nendoroid will be flying overseas with her partner Garchomp Auth 26th! 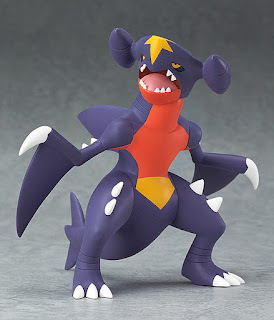 Heard over to Pokemon Center on 26th to preorder your very own champion and dragon pokemon nendoroid! Check out details and pics below! Beginning August 26, you can visit the Pokémon Center to check out the amazing Cynthia Nendoroid, a collectible figure made by the Good Smile Company. 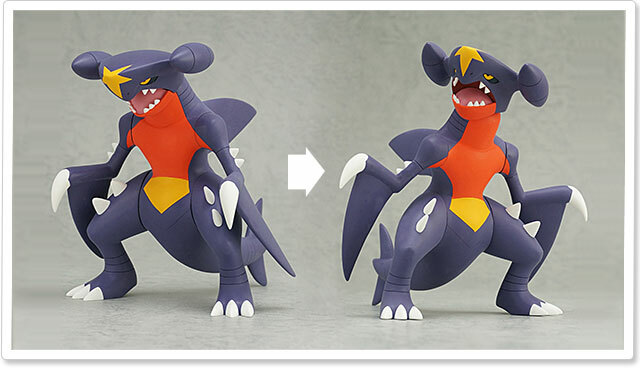 Pokémon fans around the world are sure to take interest in this limited-edition figure. You can pose Cynthia in many ways using the base and adjustable stand. 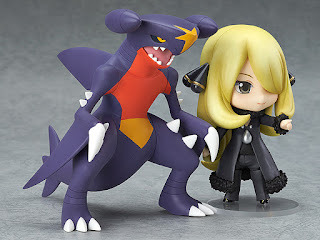 Cynthia is joined by her partner Garchomp, and comes with multiple facial expressions, limbs, and a Poké Ball that you can mix and match to get her look just right. Even Garchomp has its own set of accessories! The hand-painted Cynthia Nendoroid will be available August 26 in the Pokémon Center. The quantities are limited, and the previous Nendoroid, Red, sold out very quickly. 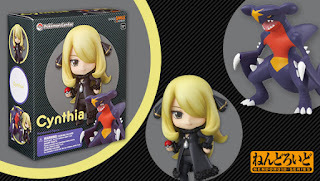 Check out the Cynthia Nendoroid soon before they’re all gone! 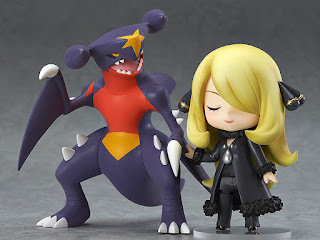 More Nendoroid figures will be added to the Pokémon Center in the future, with plans to unveil a new character about once every three months. Check back at Pokemon.com and the Pokémon Center to find out who the next Nendoroid will be!